A BRITISH woman has suffered brain damage and skull fractures after falling 25m from a Mallorca cliff at around 3:00am on New Year’s Day. 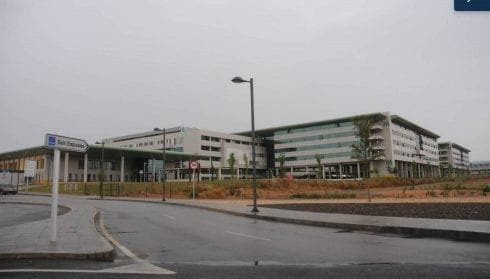 The unnamed 25-year-old was rushed to the Son Espases hospital in Palma after being rescued by firefighters. She had apparently strayed beyond the limits of the car park at the Cura monastery on the Randa mountain in Algaida. In total darkness, the woman was part of a group of tourists who had arrived at the sanctuary, east of Palma, yesterday morning. Fire crews from Manacor and Llucmajor were joined by mountain rescue teams from Inca in the rescue efforts.